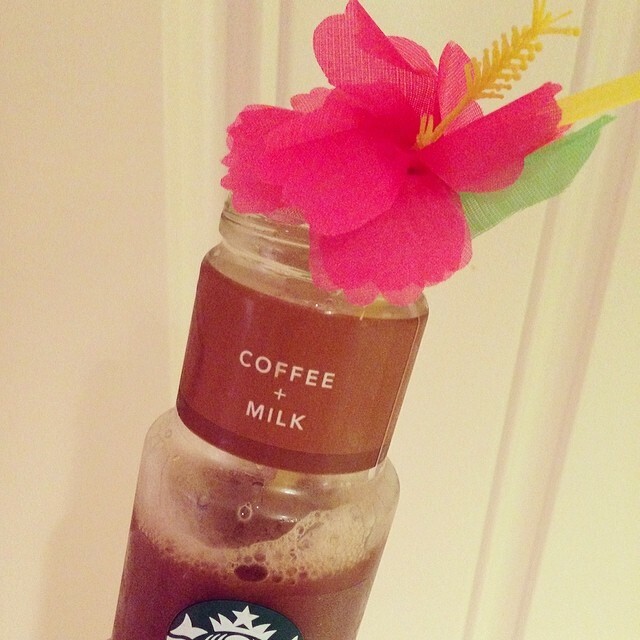 Bottled Starbucks® Iced Coffee. Check! I’m a firm believer that you don’t have to sacrifice style for time when you’re running around this summer! Stay refreshed and stylish with help from Bottled Starbucks® Iced Coffee, a blend of premium Starbucks coffee and 2 percent milk, inspired by the coffee blend and flavors used in the handcrafted Iced Coffee beverages served in Starbucks cafes. It’s the perfect pick-me-up for those hot summer days when you’re running out the door and need to grab something in a hurry. I always keep one (or three!) in my beach tote along with my other summer beauty essentials. A bathing suit that makes you feel beautiful. Maybe yours is a string bikini. If so, more power to you! My power suit is a versatile black swim dress that I love to just throw on and go. Sunscreen. If you aren’t into the traditional kind, there are a ton of other lightweight serums infused with sunscreen that will absorb quickly and do the trick! Check out Supergoop. Love! A versatile hairstyling product. My fav for my beach bag? ARROJO protective thickening lotion. This multitasking spray protects hair from harmful UV rays and humidity while instantly thickening hair strands. Makeup setting spray. Urban Decay’s “Chill” is perfect for this. You can quickly spritz your makeup with it in the morning and it’ll stay on for hours – no matter how much you sweat or splash around in the water. 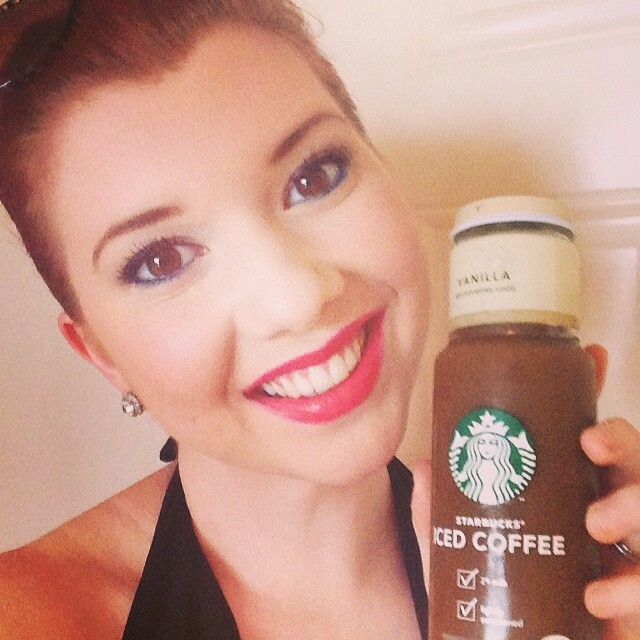 Bottled Starbucks® Iced Coffee. Like I mentioned earlier, this stuff is my saving grace for staying energized on-the-go during the endless summer festivities! The Coffee + Milk variation is my favorite. You can purchase some of your own at your local grocery or drug store. It runs about $1.99 a bottle or $5.99 for a four pack.